At the beginning you start with very few resources. South of your nest you can find some food, that's it! After enlarging your nest, you can unlock the Formicarium map in the north (just follow the path up). At the beginning you can only build worker ants. Remember you also have to build food places, later you will have to increase your food storage! After that you can choose one of the two initial missions (top left in the corner). There you can set the difficulty level. The level of difficulty determines how big the reward is. After completion of the mission you can choose a reward! Food, Tech Points or Territory! The food is dropped in the Formicarium after each mission or challenge. I recommend you take the Tech Points as a reward, because then you can unlock your soldiers ants! 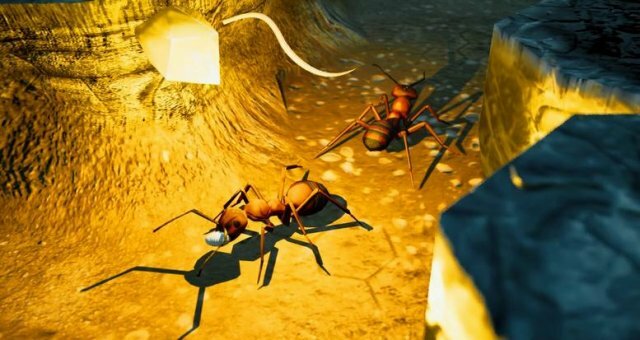 You need at least 30-50 soldiers ants and some food to successfully master the first challenge. I showed you in my videos how I did it. After this challenge you unlock more missions, get food in your Formicarium. You have to increase your nest every time and make it stronger. You can upgrade the food and ant places, so you save a lot of space! 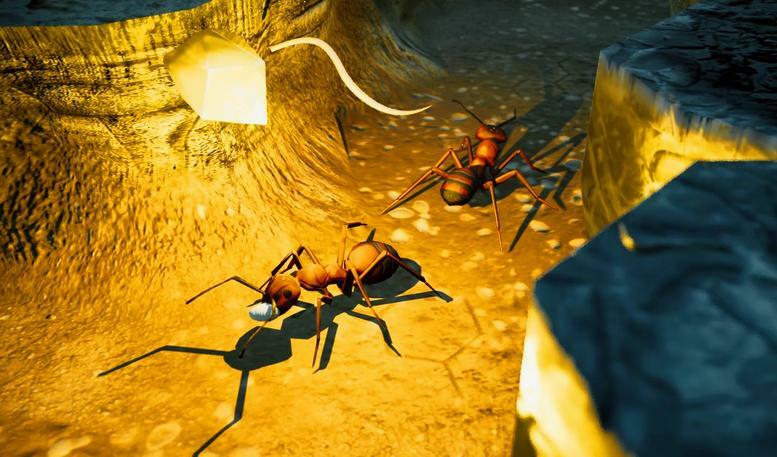 After a while, as you continue to level, upgrade and build your nest, your ants colony will be unbeatable.